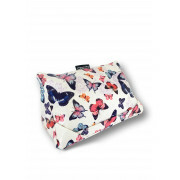 This gorgeous butterfly print tablet cushion from Coz-e-reader is perfect for learning recipes in the kitchen with its wipe clean surface. 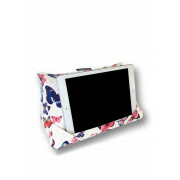 It will allow you to be hands free on the sofa, in bed or the kitchen. 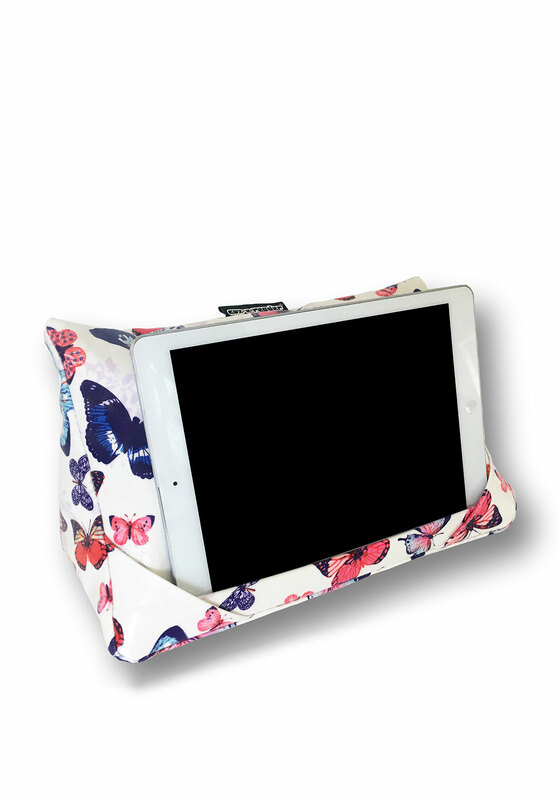 It fits all known tablets with dimensions 31cm width and 15cm in height and is the perfect accessory for the tech lover.